If you have an old or unwanted car, ute, van, motorcycle, or other vehicle to get rid of, the options are endless for what to do with it. Scrapping, selling or donating, however, tend to be the most obvious options. These are also the ones that typically provide the most reward. But don’t be fooled– not all car removal methods are created equally. Car donations have always been a popular option in the United States, but only recently have they begun getting traction in Australia. This is where you donate your car to a charity or individual for them to use either as a vehicle or, in some cases, for scraps. While this all may sound good in theory (and will make you feel pretty good about yourself), donation isn’t all it’s chalked up to be. For one, donation recipients can be put in a bind if your car is a real clunker. If this is the case, they may be stuck having to pay to get it fixed up, or to manage damages incurred while driving. The other thing to be wary of is charities that talk a good game but don’t actually deliver. Many charities actually keep up to 90% of your car’s value themselves (to cover advertising costs and the like). The amount they end up giving to charity is often times pretty minimal. 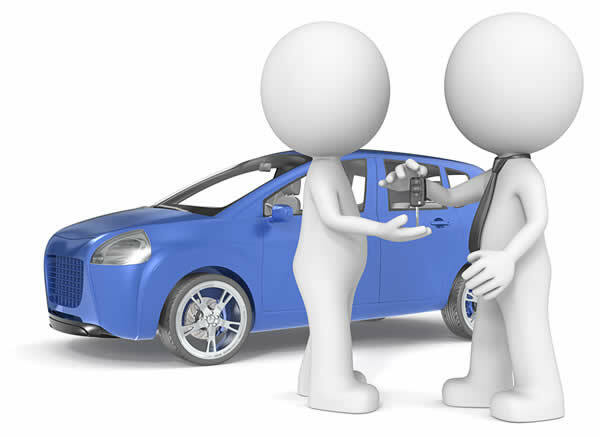 If you really care about ensuring that your car (or the money you receive from it) ends up in good hands, you are better off scrapping or selling it yourself and then donating the funds you receive. It is evident that the benefits of car scrapping outweigh the benefits of donation, especially at this time and in this country. While things can always change, car scrapping is currently the most easy, effective and efficient way to get rid of your unwanted vehicle. Whether you donate the funds or use them yourself, Cash for Cars can provide you with the highest possible cash amount for your car, and we’ll pick up from wherever you are! Call us today at 0413 176 223 for more information.